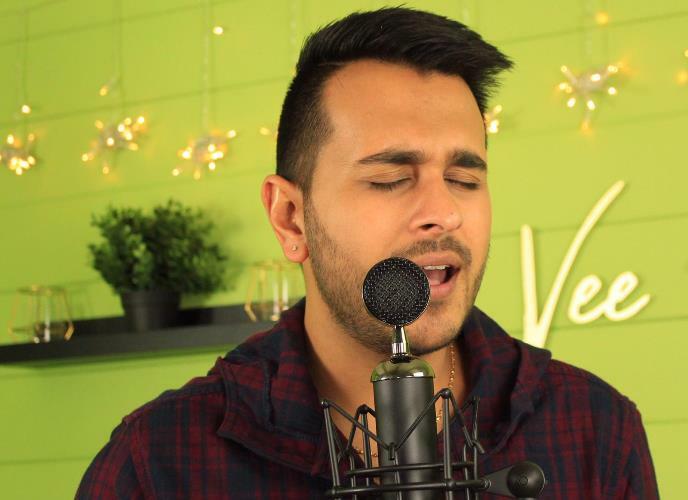 International singer and musician Vee Kapoor, who recently released his single ‘Saavaro’ on Times Music, has come up with a beautifully rearranged version of the Bappi Lahiri hit ‘Dil Mein Ho Tum’. The song was originally a part of the 1987 Vinod Khanna starrer ‘Satyamev Jayate’ and was recently recreated by Amaal Mallik and sung by Armaan Malik in the film ‘Why Cheat India?’. While Kapoor has retained the soul of the original, he has sung it in a distinctive style which makes it sound just like a fresh song.